We’ve heard it all before, don’t eat at your desk, move regularly, stay hydrated but how many of us actually follow through? Sitting has been branded the new smoking, standing desks are a thing, mental health days are becoming more common. Depression and anxiety can’t and shouldn’t be brushed under the carpet or downplayed, education and openness is key! with many CHO jobs listed on LinkedIn! Considering how much time that we spend at work it is essential to make the most of it! Add a few personal touches to your work area to create a space that you like. Speak to your supervisor if you have any queries or concerns. 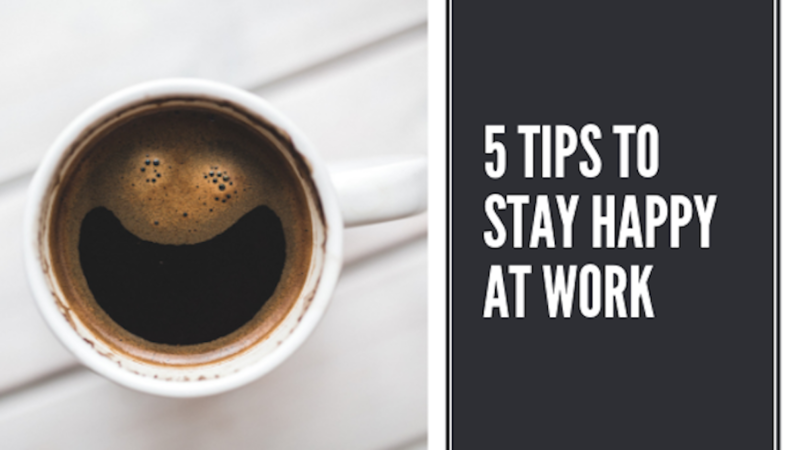 Work may not always make you jump out of bed with joy but we hope that these handy tips help. Now, go refill your water glass!